This post contains affiliate links. See the full disclosure. We are loving this home centered, church supported learning! 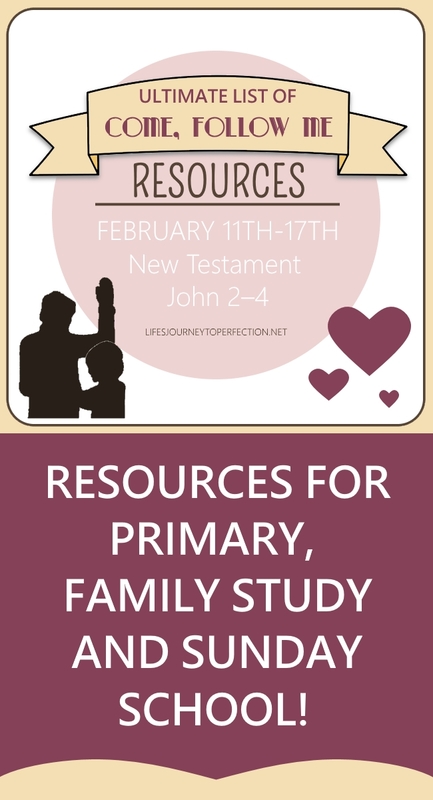 We thought we'd share some resources to help in our individual and family study, as well as church study. 2017 LDS Sharing Time Ideas for May Week 2: When I am baptized and confirmed, I am following Jesus’s example. 2016 LDS Sharing Time Ideas for June Week 3: When I am baptized, I make a covenant with God. 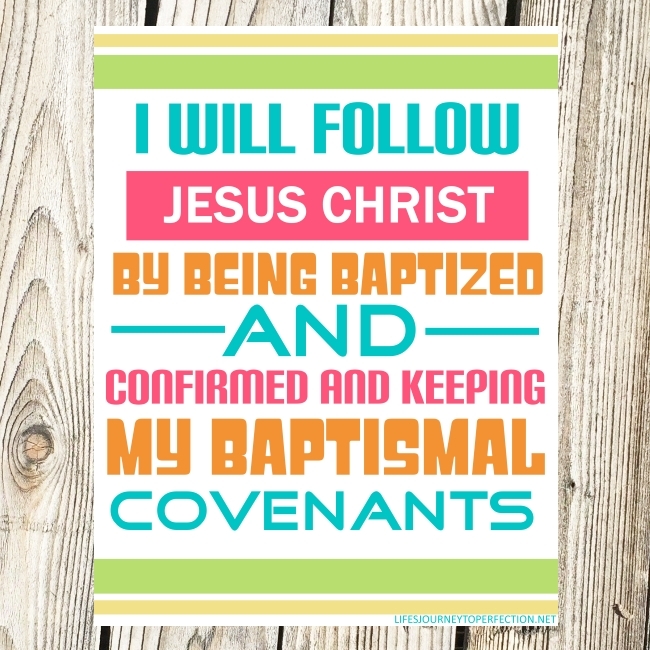 LDS Sharing Time Ideas for May 2015 week 3: When I am baptized I make a covenant with God. LDS Primary Sharing Time Ideas December Week 2: Jesus Christ is the Savior of the world. 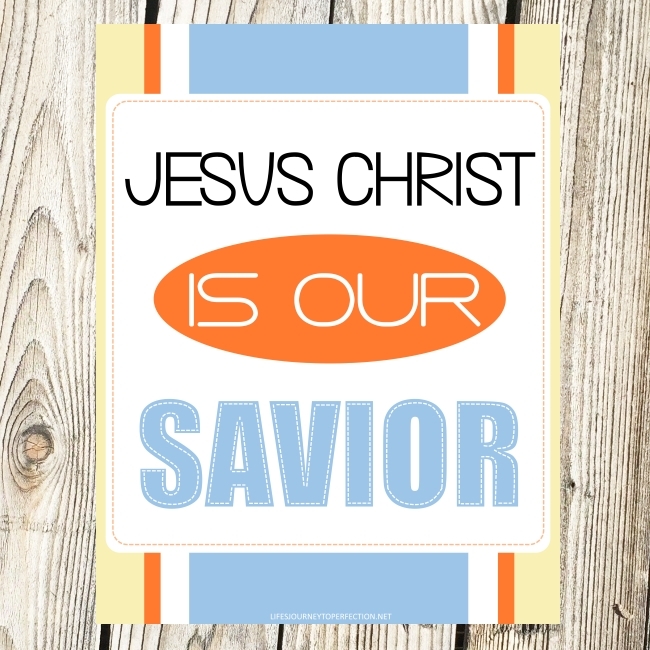 LDS Sharing Time Outline Ideas for February 2015 Week 1: Jesus Christ is my Savior and Redeemer. 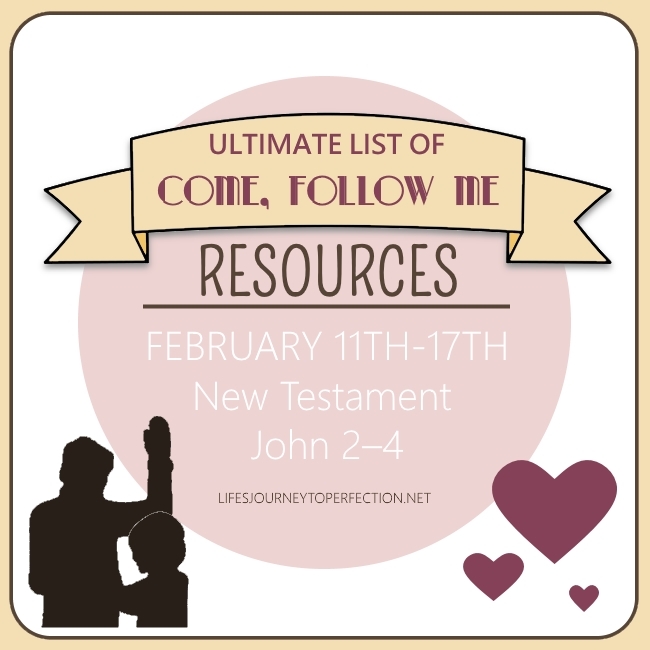 2018 Primary Sharing Time Ideas for January Week 1: God is my Heavenly Father. He knows and loves me. 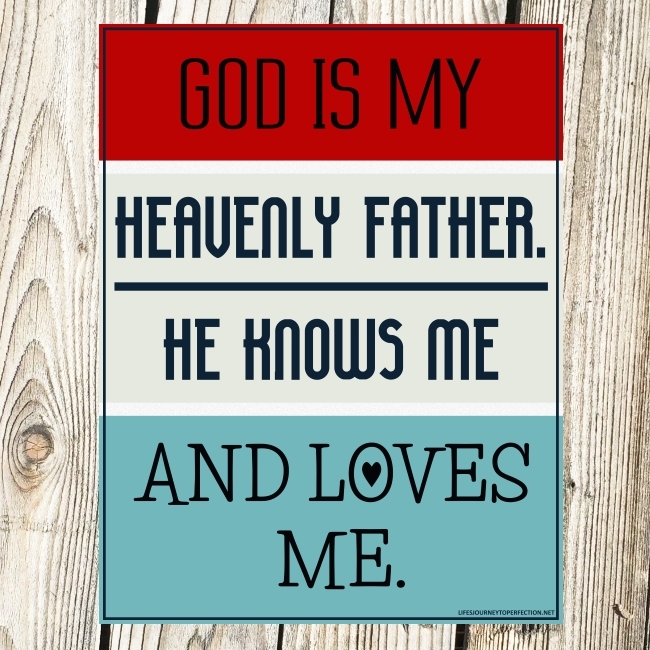 January 2015 LDS Sharing Time Ideas for Week 3: Heavenly Father and Jesus Christ love me. 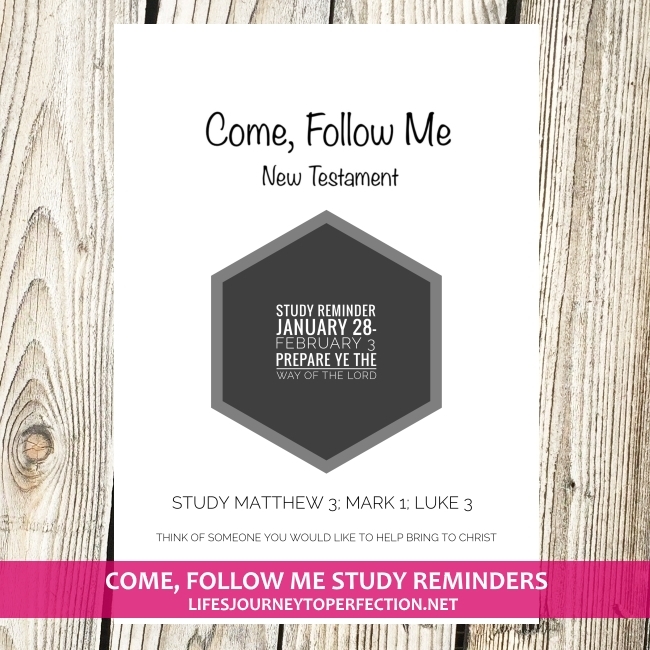 2016 LDS Sharing Time Ideas for April Week 2: Jesus Christ is the perfect example for me. 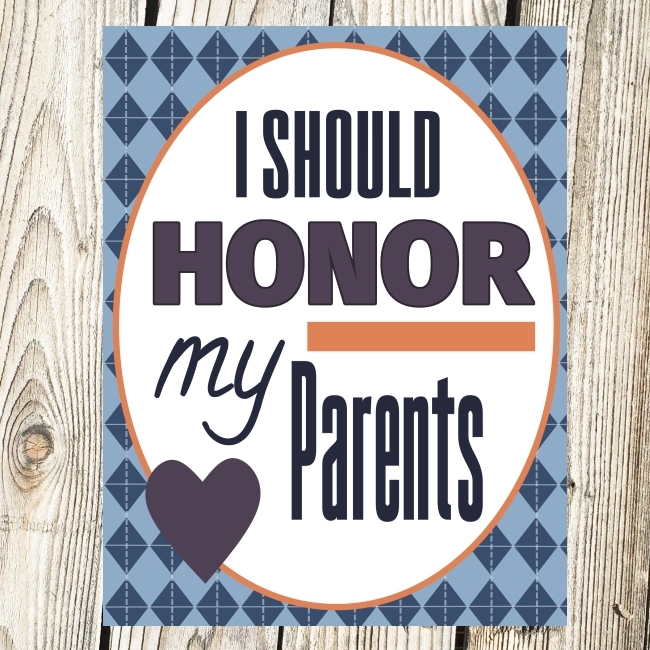 2017 LDS Sharing Time Ideas for September Week 3: I should honor my parents. 2016 LDS Sharing Time Ideas for November Week 3: I can show reverence for sacred places and things. Guide to the Scriptures: Born again. Youth Music: There are so many amazing songs about the Savior!! For more ideas make sure you follow us on Instagram, Facebook and Pinterest. How are you reminding your class members, what to study for the week?? ?